This project has been funded through the President’s Award for Creativity, managed by Arts Council Malta. Our Island II is a follow-up to our exciting book Our Island: Personal Accounts of Protecting Refugees in Malta. 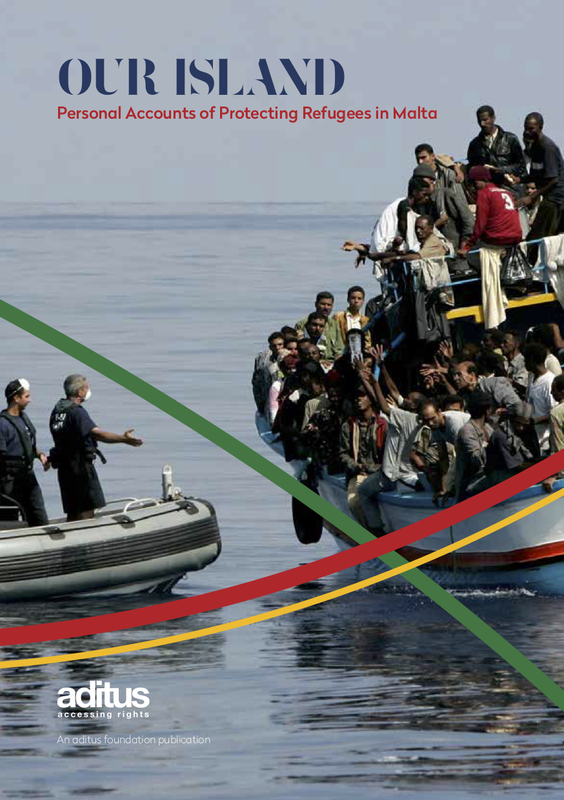 This first book gathered nine contributions from people who were at the heart of refugee protection in Malta throughout recent years. Our Island was not a historical account of contemporary Maltese history, but rather a gathering of intensely personal insights that shed a unique light on Malta’s recent experiences with refugees. Our second book, Our Island II, selects a handful of personal refugee accounts that talk about Malta’s refugee protection regime: detention, open centres, the asylum procedure, the voyage to Malta, future prospects, etc. As with Our Island, the book will be launched and made available to the general public. If you would like to receive a copy of ‘Our Island’ get in touch with us now so that we can arrange postage/delivery. The book is being offered against a donation of €15 in order to cover the book’s design and printing costs.